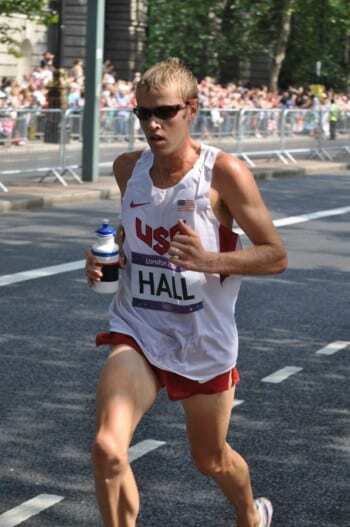 Developing collegiate distance runners to excel in competitive running and Christian living. 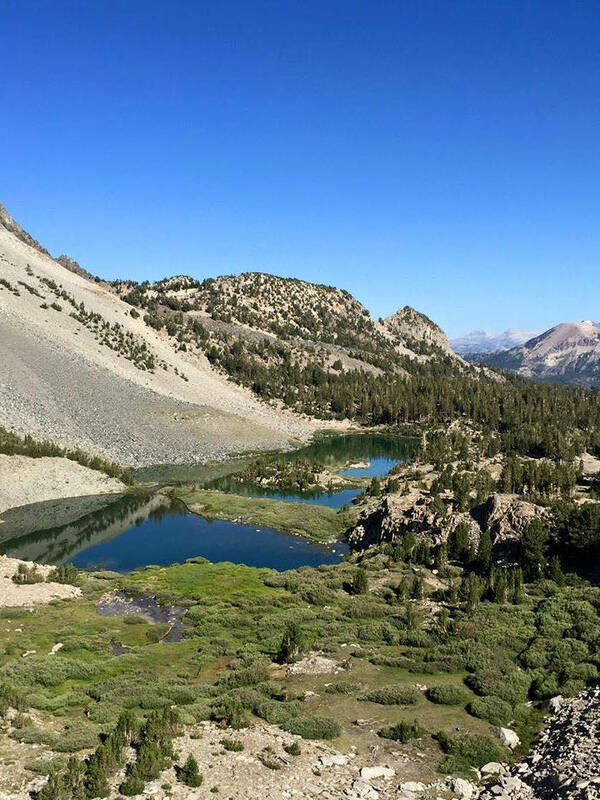 Join us for 1 or 2 weeks from July 21 – Aug 4, 2019 in beautiful Mammoth Lakes, California. WHAT IS THE ALTITUDE PROJECT? Established in 2004, we exist to help collegiate distance runners train and grow physically, spiritually, and socially with other runners & amazing staff from around the nation. We are located in beautiful Mammoth Lakes, California. Some call it running heaven. Join us! Train at 7500′ in Awe-Inspiring Territory. 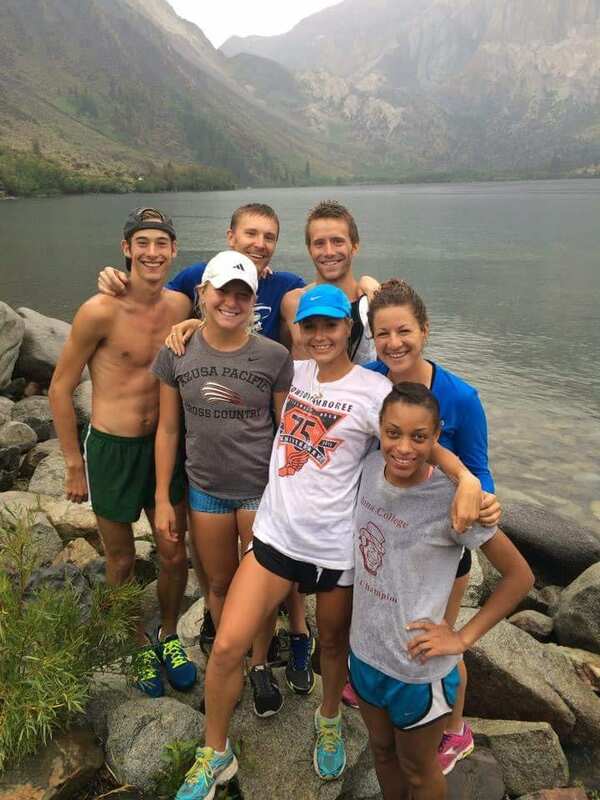 Mammoth Lakes is the closest thing to heaven on earth for a distance runner. Not only is the town surrounded by beautiful scenery, mountain lakes, and impressive peaks, the area is also loaded with miles of powder-soft singletrack, perfect for distance runners. 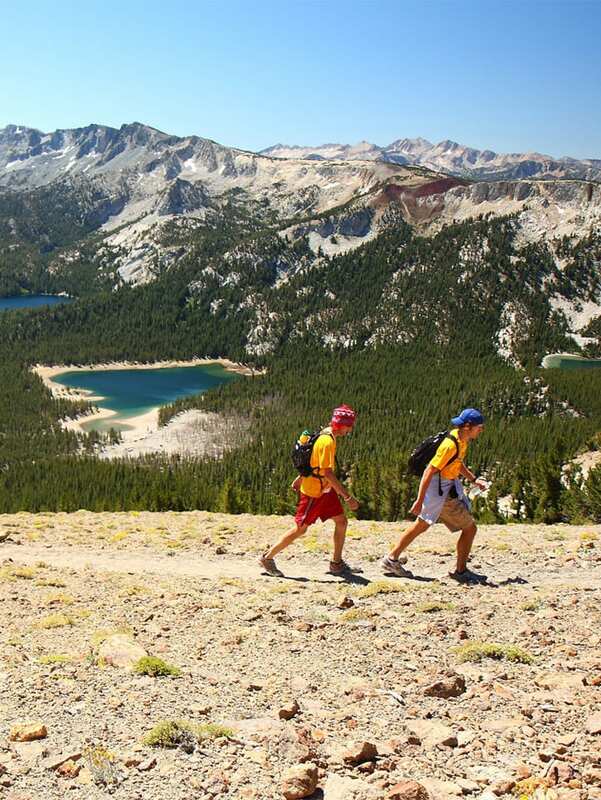 Oh, and did we mention Mammoth Lakes is also at the ideal elevation to stimulate an altitude training response? 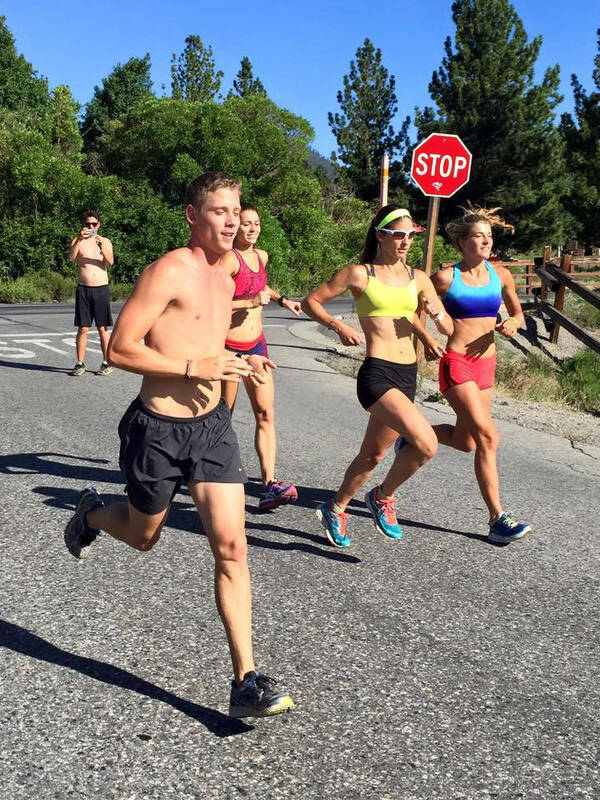 It’s no wonder that elite American distance runners flock to Mammoth Lakes every year. We create an environment that is both intentional and relational in pursuing spiritual growth and a deeper relationship with God. Through specific times of worship and study of the Bible that we carve out each day, you will have the opportunity to examine God’s Word and see how your purpose in life is shaped by His plan. But what does this look like practically? It’s a difficult concept to experience in isolation. That’s why we save plenty of time to train, have fun, and live life with others who are passionate about their relationship with God. By attending the Altitude Project, you won’t just be attending another cross country camp, you’ll be investing in a dynamic relationship with the God who loves you, and also engaging with other cross country and track runners who are on the same journey. Together, we’ll be pushing and encouraging one another to greater spiritual and athletic growth. With a purpose so great, it’s no wonder that lasting bonds have been created at the Altitude Project. Friendships, training partners, coaching opportunities, and – while we can’t guarantee it – even the beginnings of marriages have started here. WHO IS ALTITUDE PROJECT FOR? Free time to train, be alone with God, or check out Mammoth Lakes and nearby recreation areas. What made the Altitude Project different than any other camp I’ve attended was the impact it had not only on my running, but my faith. 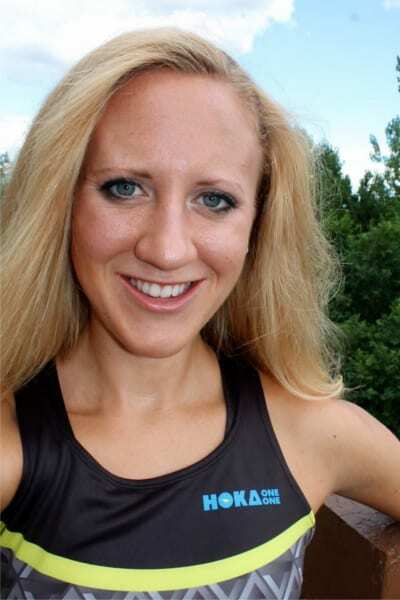 From enjoying fellowship with other Christian runners through studies, songs, workouts, and games, I learned to apply my faith to my everyday living. Learning about having a personal relationship with God completely changed my life and re-ordered my priorities. When I think about my experiences at The Altitude Project I think most about the friendships I built at camp. Community is the most important thing we can build in our lives whether it’s with family or friends yet often we may not have peers around us that are traveling the same path we are. At Altitude Project you can’t help but become part of an amazing community of people that love God and love to run. If you are looking for an amazing community of Christian runners to join I highly recommend attending the Altitude Project. The ALTITUDE Project is committed to developing collegiate distance runners to excel in competitive running and Christian living. Your donation will be used to elevate the camp experience for those who come and scholarship athletes who wouldn't be able to come otherwise.